Pneumatics has become second nature in industry today. More and more processes depend on compressed gas to get the job done. 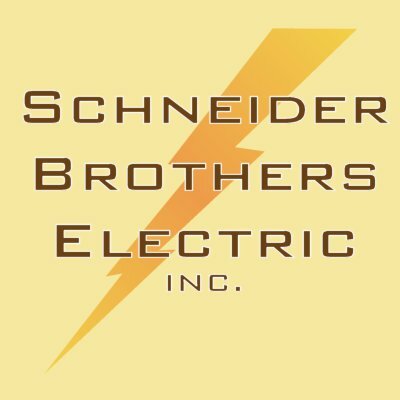 Schneider Brothers is no stranger to this technology. We have experience with most products on the market today, i.e. Festo, Parker, Nuematics, SMC and MAC to name a few. 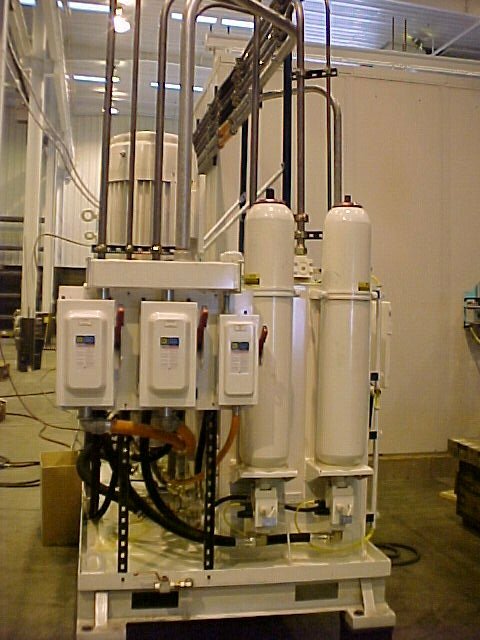 Compressed gas requires a considerable amount of stored energy that needs to be properly handled and safely controlled. We keep this fact in mind when running pneumatic lines and installing valve systems inside of control panels. We pride ourselves on the safety, cleanliness and craftsmanship of our installations. This allows for easy troubleshooting, easy maintenance and shows the quality you expect.